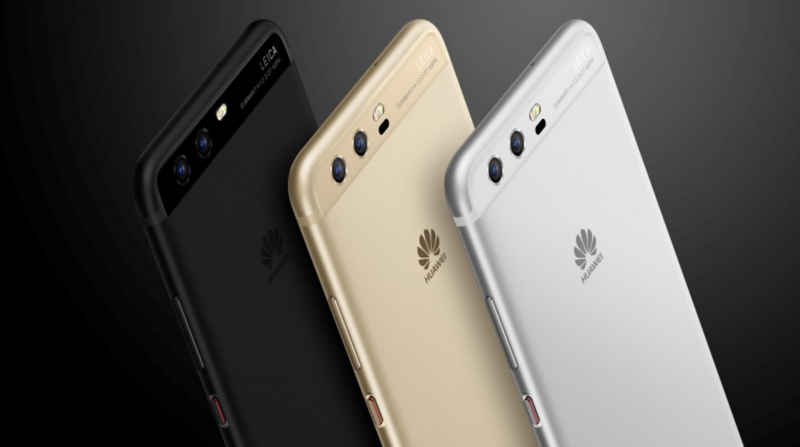 Huawei has finally announced its P10 and P10 Plus, and you will find that these devices are not just ordinary flagships and they have taken a portion of some great features in the Mate 9 and made sure that the new family got them. Let us give you a breakdown of the features, pricing, and specs of both the Huawei P10 and P10 Plus. The smaller 5.1-inch P10 features a Full HD display while the larger P10 Plus touts a QHD panel being resonated on a 5.5-inch display. Both devices are reinforced with Gorilla Glass 5, which is really good thinking by Huawei. The dual-camera setup that the manufacturer has been using has allowed it to make the hardware even better than before. Related Huawei P10 Video Render Shows Curved Edge Display and Home Button – Using Samsung’s Old Phone Design? Both devices sport a 12MP + 20MP dual-camera configuration that is complemented by an 8MP front shooter. Thanks to the larger screen, P10 Plus features a decent 3,750mAh battery while the regular variant sports a 3,200mAh. Both phones will also be running Huawei’s Super Charge technology and both of them are also running Android Nougat 7.0 straight out of the box. As for the pricing of both phones, they have been detailed below. As far as their chipset goes, both devices are rocking a Kirin 960, which is running four Cortex-A73 cores that are paired with four Cortex-A53 cores. We will be providing a complete and detailed rundown of the specifications and features so be sure to look out for that. What did you think of the latest flagships from Huawei? Let us know your thoughts down in the comments.